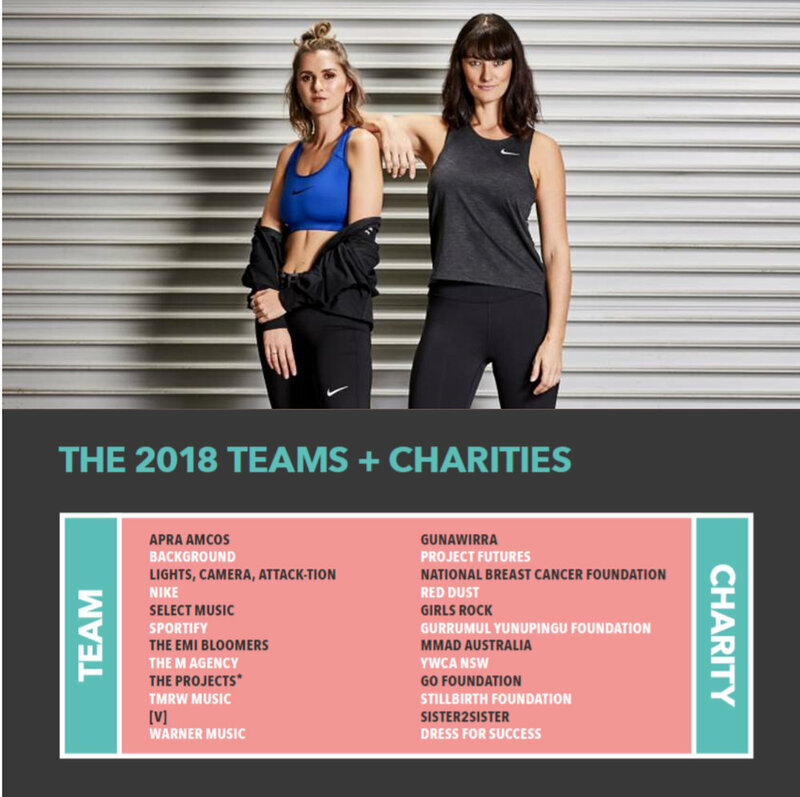 After Aussie DJ and radio personality KLP and revered music publicist Anna Fitzgerald launched the creative community Ricochet and announced the inaugural Ricochet Ball netball tournament earlier in the year, the fierce teams that will be competing this September have just be revealed. Raising money for several different charities, the 12 teams taking to the court include APRA AMCOS, Warner Music, The EMI Bloomers, TMRW Music, [V], Sportify, The Projects*, The M Agency, Select Music, Background, Nike and 'Lights, Camera, Attack-tion' led by comedian Matt Okine. Each team will be raising funds for their chosen charity, with the winning team walking away with an additional cash donation. The full list of teams and charities can be found on the team fundraising pages here.